Hi! I help women in business save time, get organised and systemise. 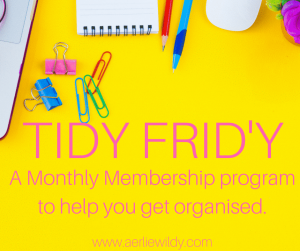 If you’re feeling cluttered, overwhelmed, or just don’t know where to start, I can help you systemise your operations, and create structure to your days. Your business needs you to be thriving! So if you’re frazzled, you’re ready to outsource, or you need to get it all out of your head, book in a free Systems Audit and find out just how I can transform your business. Book your time below, and complete the form – it will take 5-10 mins all up! ****Don’t forget to select your time zone from the drop down list below.